Cosy 1 room apartment in a unique location in a historical building. 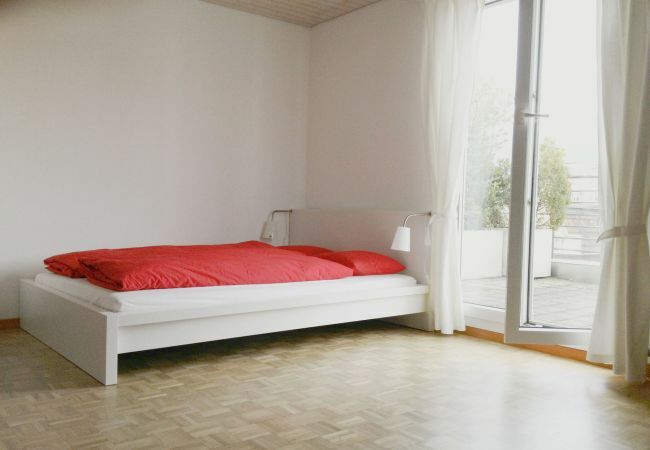 Are you looking for a cosy, small and furnished holiday home in Lucerne? 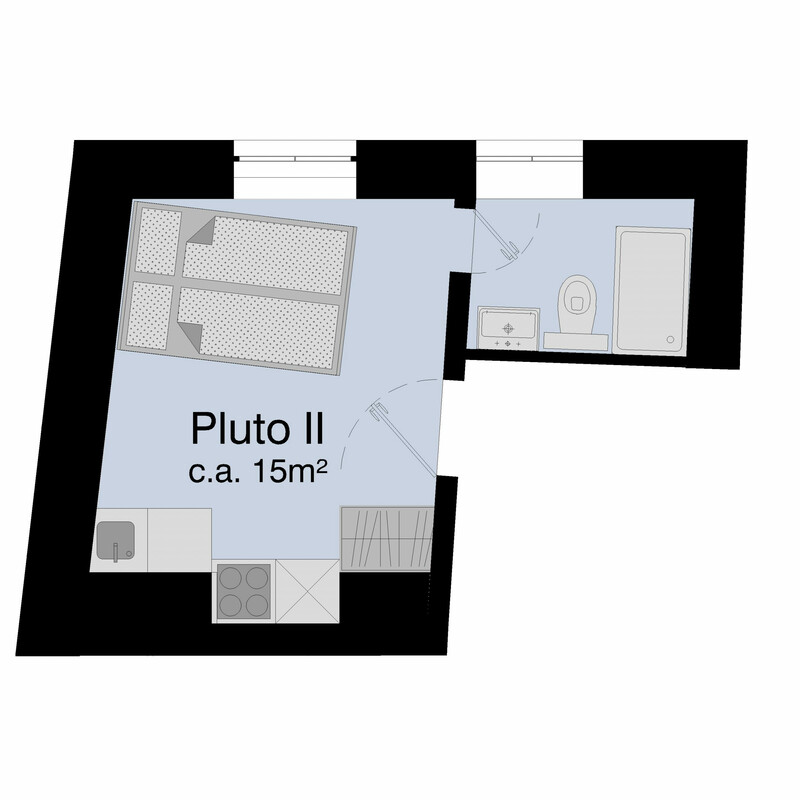 Then the studio apartment called "Pluto II" is just right for you! 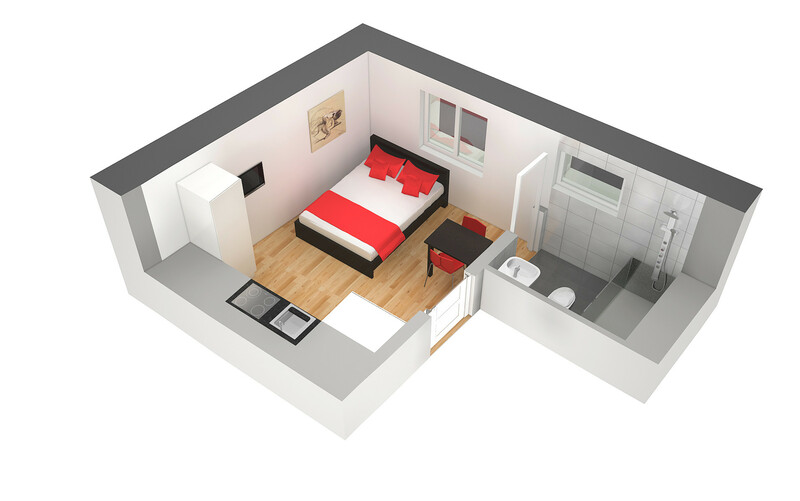 This small holiday apartment is located in the middle of the beautiful old town of Lucerne and offers two sleeping places on 15m2. The apartment also has a fully equipped kitchenette with all the kitchen utensils you need for cooking. In the private bathroom you will find a shower, hair dryer, towels, bath towels and toiletries. The final price includes all additional costs, Wi-Fi internet, TV with international channels, washing facilities, bed linen and towels. 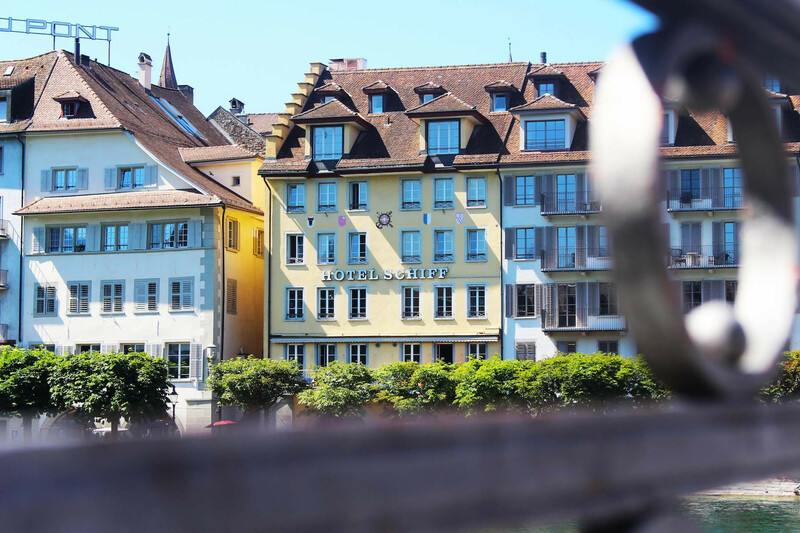 In this holiday apartment you live in the middle of the beautiful old town of Lucerne and can explore the city wonderfully. A few steps away is the Reuss, where you can stroll comfortably and enjoy Swiss and international cuisine in various restaurants and cafés. 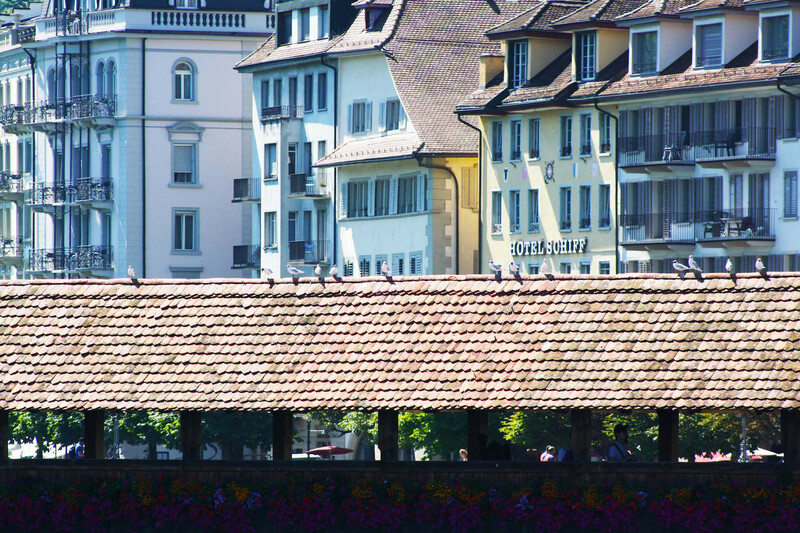 All sights and the Lucerne railway station are only a few minutes' walk away. 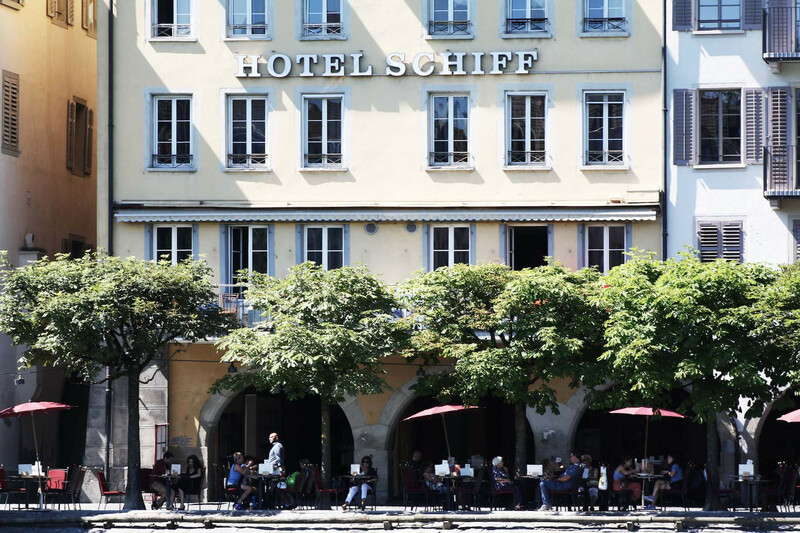 In the immediate vicinity you will find everything you need for the perfect holiday in Lucerne. 1 TV, Stereo, 2nd floor, lift, iron, internet (Wi-Fi), hair dryer, 15 m² property, pet-friendly (Dangerous breed dogs not allowed), central heating, 1 fan.